Some time ago, PrestaShop introduced its version 1.7. Unlike previous versions, this system works on a different core. This means most modules were no longer compatible with PrestaShop‘s new version. Until recently, this was also the case for the Mergado Marketing Pack module. With the new year, we introduced the PrestaShop 1.7 module support - so online store owners who work with this open-source solution can use the Mergado Marketing Pack module again. This module allows you to export your data in XML format from your PrestaShop, in the Mergado XML specification. 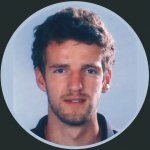 This data is useful for connecting to Mergado, where you can convert it to hundreds of other formats. The module is free of charge. See the Mergado Marketing Pack for PrestaShop module page on our website for all installation and setup information. 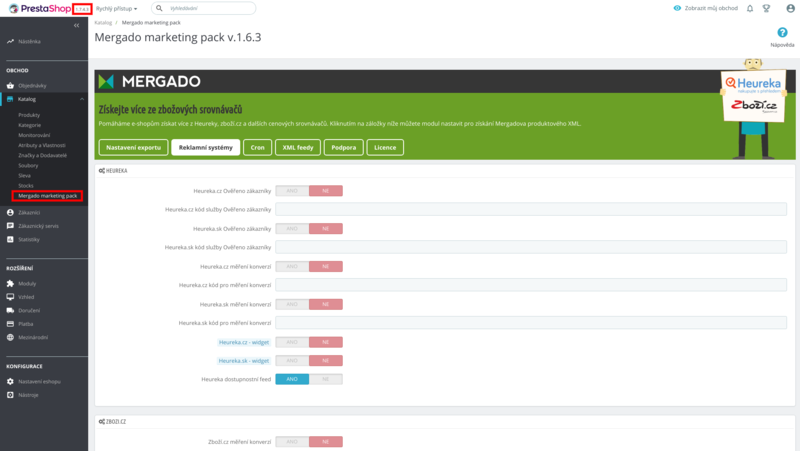 With the new year, we introduced support for the Mergado Marketing Pack for PrestaShop 1.7. Visit PrestaShop Add-ons marketplace: you will find a large number of modules and themes which are customized for version 1.7. They will help you add new features to your store within minutes. If you use Mergado and run your online store on PrestaShop, download the Mergado Marketing Pack module. It helps you create better XML data files. It also has a useful set of marketing features. Activate them in the module settings on the "Advertising Systems" card. Do you want to share your ideas on how to improve Mergado Marketing Pack? Do you need some advice on installing or modifying the module? Contact us at mergado@mergado.com.